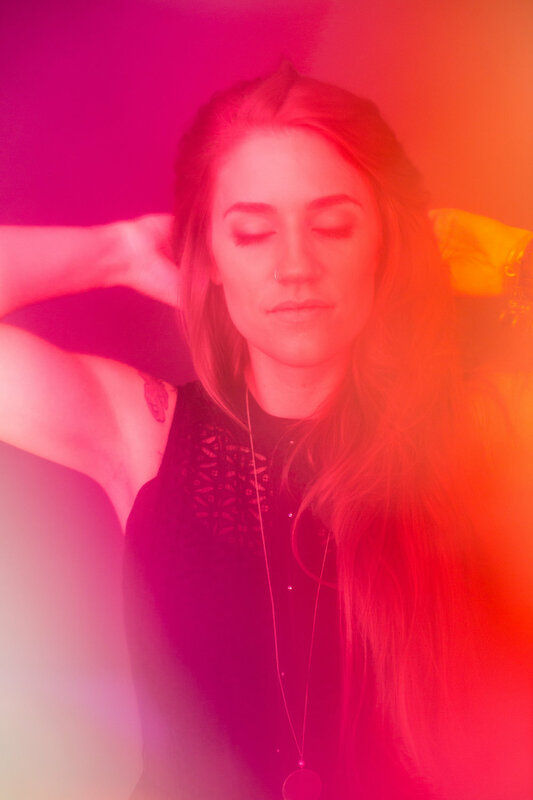 Musician Katelyn Read for The Mothership. Samuel and his beloved Bible in Mexico after he was deported. Samuel Oliver-Bruno is a Mexican #immigrant who was living in #sanctuary at CityWell Church in Durham, N.C. since late 2017. The day after Thanksgiving, November 23, 2018, he was lured to the U.S. Citizenship and Immigration Services office in Morrisville for a fingerprint appoint -- part of the process to have a stay on his deportation, and ultimately become a citizen. He was suddenly arrested by #ICE agents, but not after his church community blocked his detention van from leaving the parking lot for hours. Samuel is diabetic, and when he was ultimately deported by ICE they sent across the border with very little insulin, no syringes, or monitor, no cash and none of his personal belongings. René Marie performs during the Duke Performances In The Jazz Tradition series at The Durham Fruit & Produce Company in Durham. For Duke University. Angie Scioli, a civics teacher at Leesville Road High School in Raleigh, N.C. and founder of #Red4EdNC, which helped organize statewide teacher protests across North Carolina in 2018. For Education Week. Jessamyn Stanley, body-positive black-girl-magic yogi. Jessamyn Stanley for Lee Jeans. Promo shoot for Jessamyn Stanley's, body-positive podcast "Jessamyn Explains it All" in Durham, NC. Katie DeConto, Megan Jones, and Krista Anna Nordgren, run The Mothership, a feminist co-working space in Durham, N.C.
Joslin Simms, mother of Ray Simms. Ray was shot and killed in 2005 in Durham, and his killer has never been brought to justice. Personal work. The Young Street bridge in Aberdeen Washington, where, as a teenager, Kurt Cobain used to hide and sleep and write music. Personal work. Tourists run past the graves of Little Pharaoh Payne, a WWII veteran, and his wife, Hilda, which have been exhumed by storm surge. 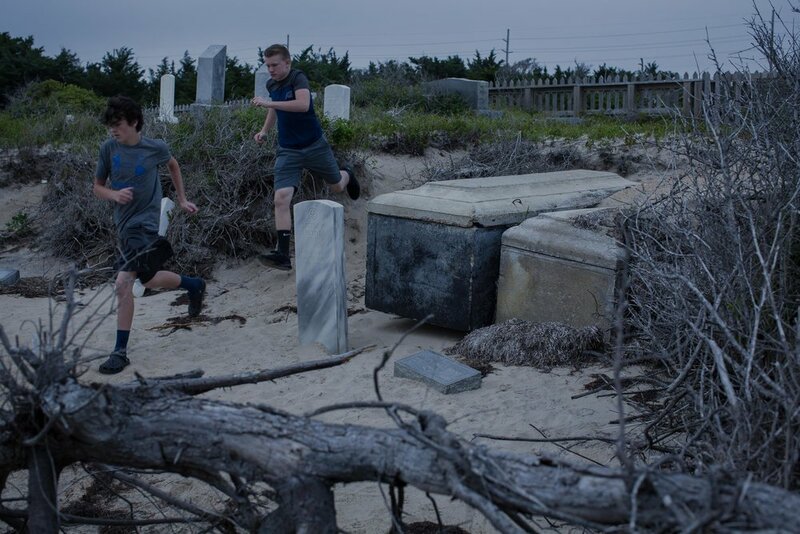 Threatened by sea level rise, the Salvo Community Cemetery on Hatteras Island is also vulnerable to erosion caused by foot traffic, which wears away the sand banks. Locals get irritated when tourists don’t respect the resting place of their ancestors. The cemetery is bound by the Pamlico Sound and the Salvo Day Use Area. Both lie within the Cape Hatteras National Seashore, which is managed by the National Park Service. But the cemetery is not maintained by the Park Service, but privately owned by the community, which is scrambling to raise the funds to save it. The next major storms threaten to wash it into the Pamlico Sound. Soumya Gade, 15, a talented local badminton player, has Olympic dreams. For INDY Week. PICNIC Barbecue's Wyatt Dickson and his two custom-built pig smokers. For The INDY Week. Under the Trump administration, documented immigrants with green cards but also petty felony records could be deported. One such Vietnamese refugee, and his pregnant wife, for The New York Times. Left: Tobacco blooms near Wilson, N.C. Right: Catherine Crowe, 23, and Sintia Castillo, 24, who work with the Farm Labor Organizing Committee (Floc), which advocates for tobacco pickers in eastern North Carolina. For The Guardian. Sheryl Bostic is consoled by Dean Padgett as a crowd gathers at the intersection of Taylor Street and Alston Avenue. Kwame Smith guards Dean's cross. Sheryl's mother Doris had passed away the night before and she was stricken with grief. “The greatest sin is doing nothing, it’s the greatest selfishness of all,” he says of people who are indifferent to the plight of others. Wood Thrushes in North Carolina for The National Audubon Society. Barry Gibbs stands where he scattered his wife’s ashes along his driveway. Portia Gibbs, 48, suffered a heart attack a week of after Vidant Health closed Pungo District Hospital in nearby Belhaven, about 30 miles away from his home in Fairfield, NC. He helped her to the car and drove her across Lake Matamuskeet to the closest EMT station. She died waiting for a helicopter to come from a hospital. He doesn’t say she’d have survived if the hospital were open, but he says she’d have had a better chance. For The Guardian. Karen Wade and Kelli Evans together for 17 years, and their 3-year-old triplets Evan, Emma and Grady in Durham, N.C. Personal work. Beard contest, Raleigh, N.C. for INDY Week. Yellowstone National Park. Personal work. Thomas and Jo Ann in the home they shared for 16 years, before a developer bought it and evicted them. They struggled to find stable housing for months afterwards. 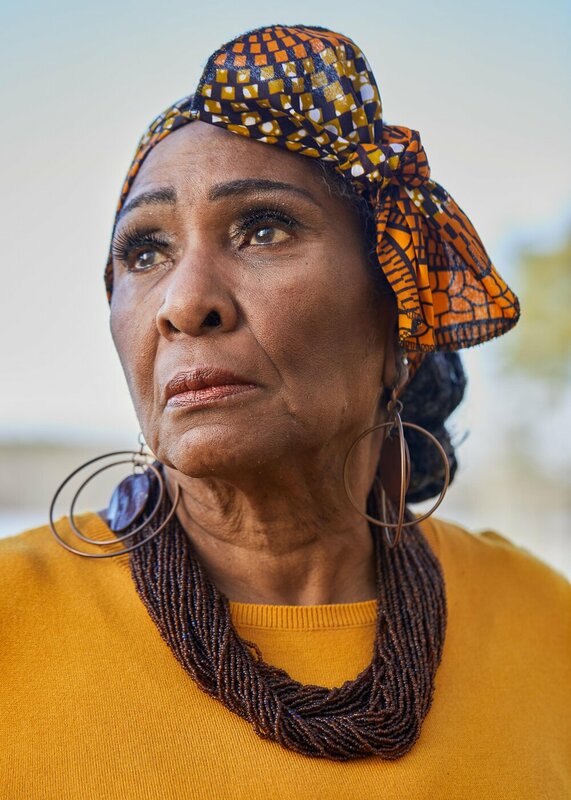 According to a 2017 CBS news report there were 10,000 #evictions in Durham, North Carolina from June 2016 to June 2017, primarily affecting low and fixed-income African American and Hispanic renters in rapidly gentrifying neighborhoods. #Durham also has an acute affordable housing shortage. Eviction often leads to homelessness and alcohol or drug dependency. From an ongoing portrait series. Goldenrod grows on an abandoned farm on South Manitou Island, part of the Sleep Bear Dunes National Lakeshore. Personal Work. Portraits at Duke University’s Fuqua School of Business for a branding overhaul. Brittney Browne of the Center For Sexual and Gender Diversity at Duke University. For Working@Duke Magazine. Cruise Scott at the Scotland Correctional Institution in Laurinburg, N.C.. Scott was convicted of breaking into gun stores around eastern North Carolina and trafficking stolen guns up the I-95 corridor. 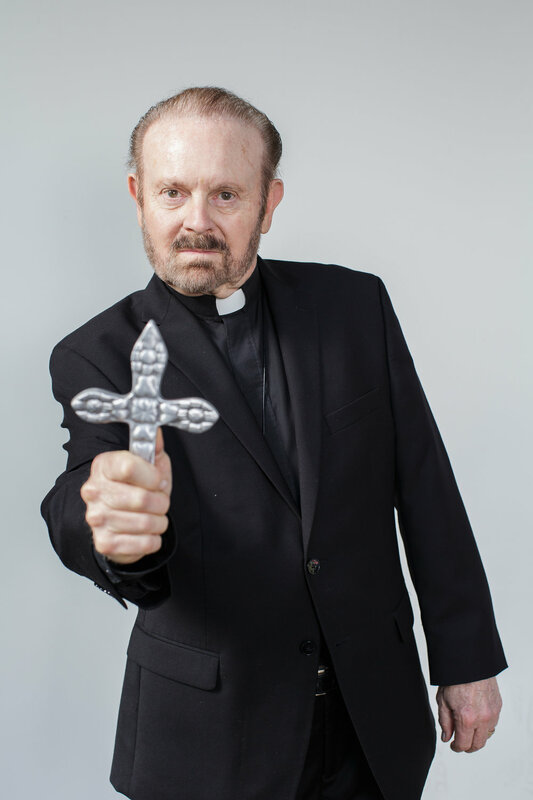 An outtake for an interactive co-produced by The Trace and The New Yorker, which traced the path of the stolen guns and linked them to assaults, rapes and murders across the U.S.
Bob Larson, exorcist. For The Sun UK. Tim and Sonja Catlett of Progressive Business Solutions for Working@Duke. Duke University's Dr. Stephen W. Smith, Ph.D., Professor of the Practice, Associate Chair, African and African American Studies Director, Center for French and Francophone Studies, for Die Weltwoche. Dr. Bill Boulding, Dean of the Duke University Fuqua School of Business. For The Wall Street Journal.